The OutSavvy API is REST-based returning data in JSON. The API exposes public data about events on OutSavvy for third parties and also private data about your events that can only be accessed by the event organiser. Secured using an OAuth2 authentication method, you can access the API using a token generated against your account. All you need is an HTTP access library and a JSON parser to pull the API feeds. A full list of endpoints and response formats are available in our full developer guide here. 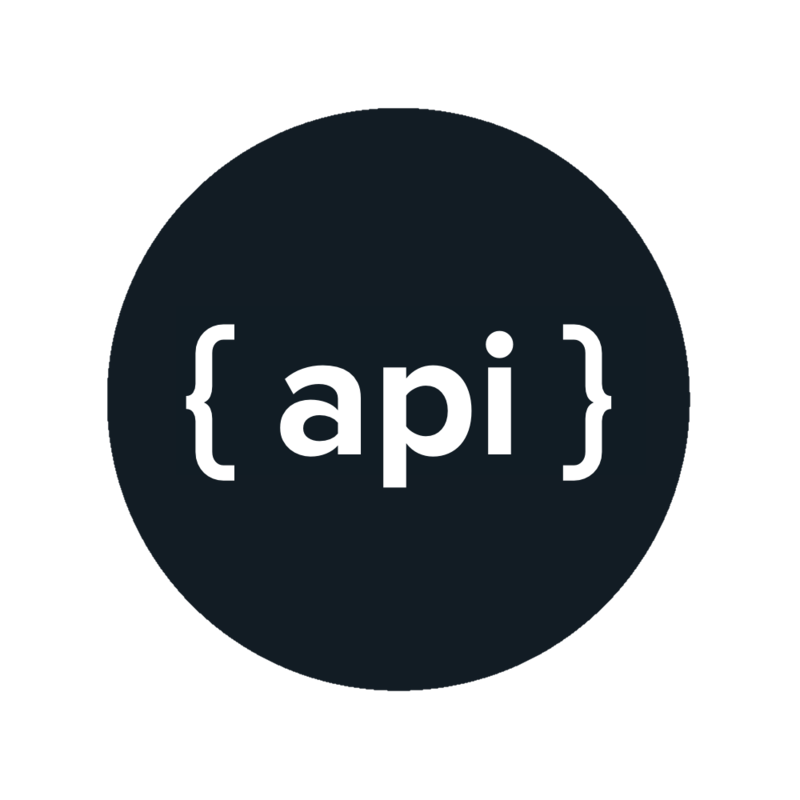 To access the API just sign up for a partner account and follow our full guide for details of how to access the endpoints. Register a partner account and access the API today.